Watford’s third on the points table after four wins in four games. 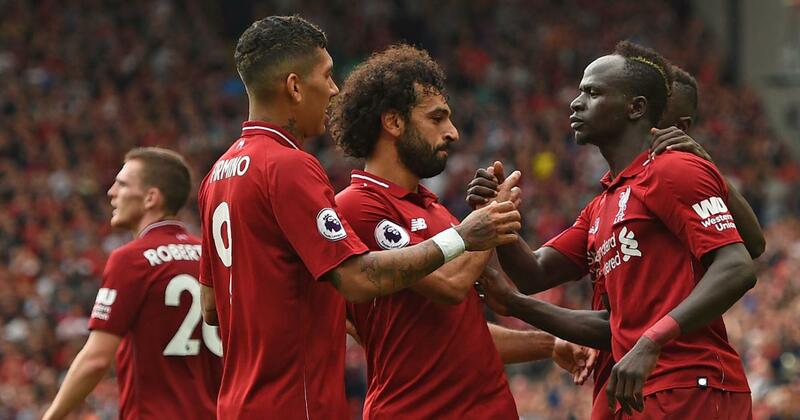 But the scrappy nature of their wins over Crystal Palace and Leicester – highlighted by Mohamed Salah’s subdued displays and a howler from goalkeeper Alisson – suggest Liverpool are still not the finished article. But instead safety concerns that delayed the opening of the new arena mean Klopp’s side will head back to Tottenham’s temporary Wembley home for the first time since their mauling last term. Crucially, Klopp has overhauled his defence since that chastening afternoon at Wembley, with only one of the back five from the game – Joe Gomez – starting all four matches so far this season. Defeat at Watford – who have won all four of their games – would leave United nine points off the lead and their title ambitions in tatters midway through September. "We know in the future the competition will put us in our place." Watford have a 100% record in the Premier League this season but manager Javi Gracia is not getting carried away. 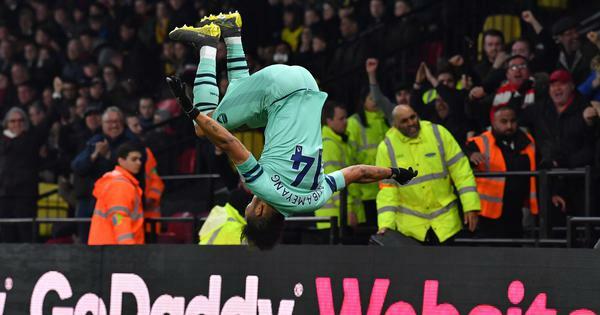 Lacazette came on for Alex Iwobi at half-time but with a much more tangible result: Arsenal looked far more potent with the Frenchman on the pitch and went on to seal a 3-1 victory – Emery’s first as Gunners boss.